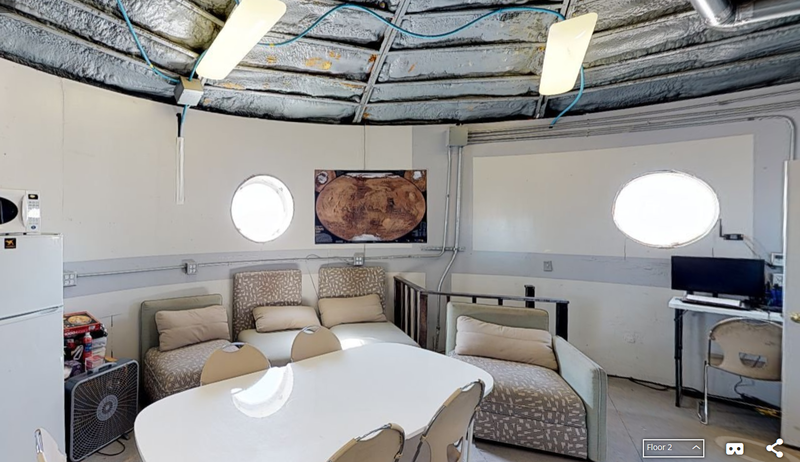 The least we can say is that Crew 185 had a busy day at MDRS! We woke up this morning at 7am, had a breakfast of cereales and homemade bread and then, we put on our spacesuits to do our daily engineering check. 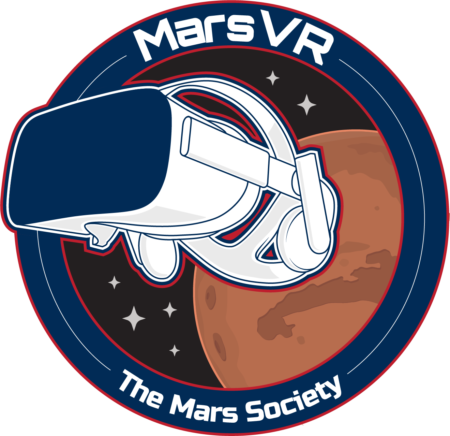 For the occasion, Arno wore a simulation spacesuit from the Association Planète Mars (the French chapter of the Mars Society) and Thibault wore the X-1 spacesuit prototype. We filled the water tank and verified that the station is doing well. It is! Then Thibault, David and Ilaria did a walking EVA around the hab, in the region of Pooh’s Corner. 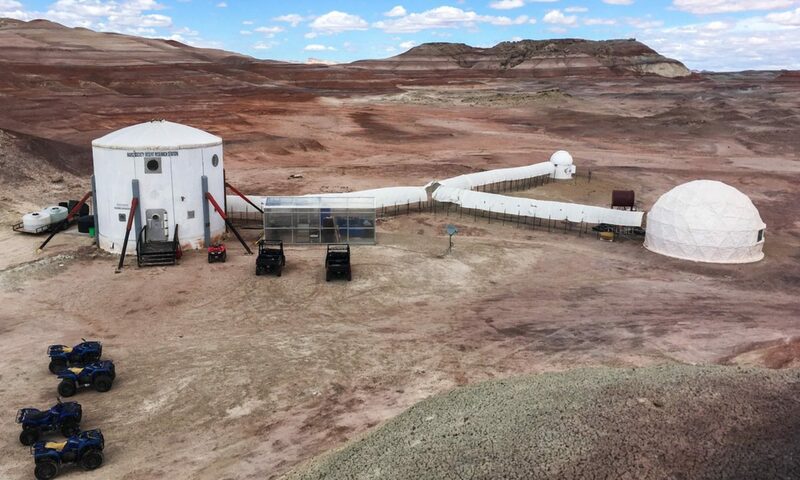 They evaluated the geological potential in the area for future experiments and they hid two objects for an orientation experiment that we will do tomorrow. They walked about two kilometers. The weather was pretty warm but they achieved all their objectives on time. After a nice lunch (salad with an apple cider dressing and pasta with small bites of saussage with tomato sauce), we visited the Greenhab for David to explain us how it works and what experiements he runs there. Then, John explained us how to use an ultrasound machine to make an anesthisia of the popliteal area (the region behind the knee). We practiced on a gel model and we will try to do it again (on model) without his help in few days. He will monitor how successful we will be. The weather changed during the afternoon. It is now very windy outside. Mars might be white tomorrow according to weather forecast. We will see!